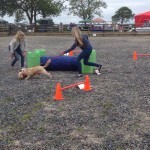 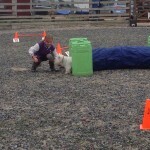 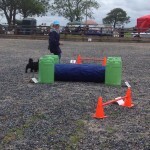 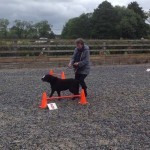 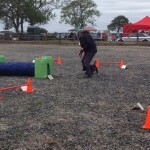 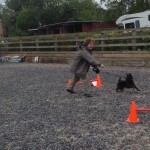 We had a great turn out for our STECS agility competition on Saturday at the STECS garden party. 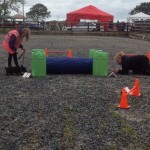 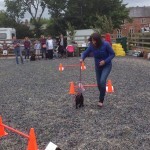 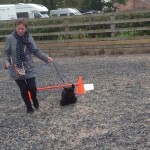 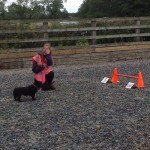 We had over 25 Scotties taking part in the competition as well as a Westie, Labrador, Hound and Cockerpoo. 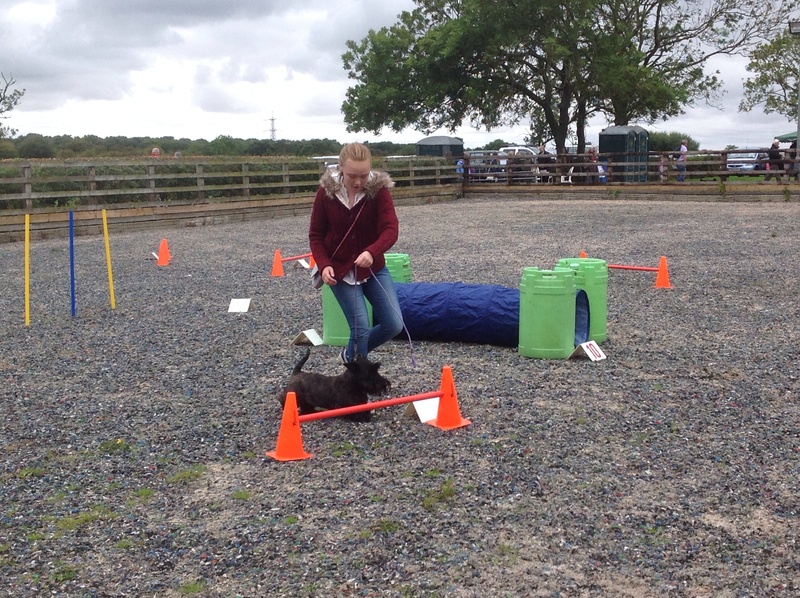 Everybody enjoyed themselves and had great fun taking part. 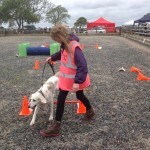 The results are 6th place Charlotte and Daisy, 5th place Hue and Seren, 4th place Doug and Flossie, 3rd place Martin and Dougal, 2nd place Poppy and Stevie and 1st went to Victoria and Jock. 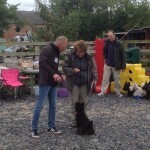 Well done to everybody who took part and thank you Cath and Steve for allowing us to use your outdoor arena.